Goodness is a common trait amongst those with integrity. They find joy in enriching the lives of those around them, even if it means sacrificing the happiness in their own lives for a while. 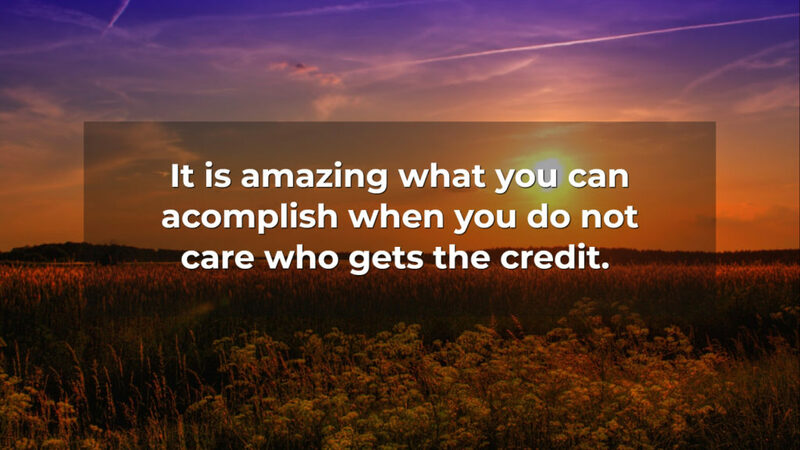 They understand the value of hard work and dedication, and know the importance of giving credit where credit is due. So many people see no problem with being late, whether it comes to meetings or projects. But being late is a form of disrespect, and only those with true integrity can see that. 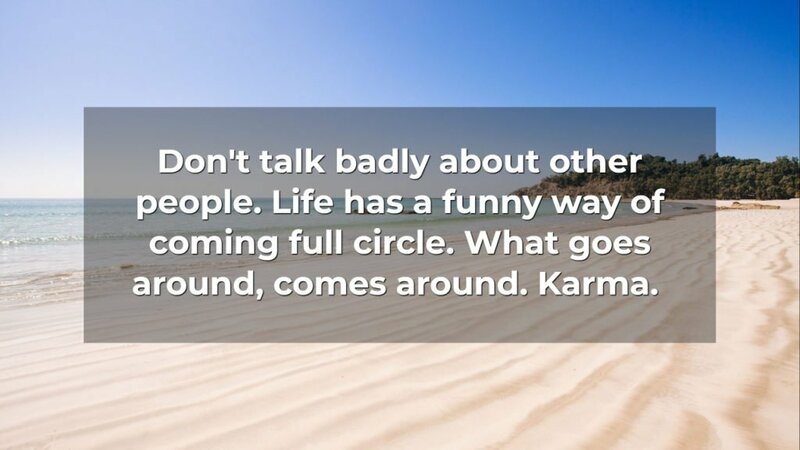 Rudeness is becoming an unfortunate part of society, especially in the online world. We shout at each other and call each other name’s, and allow irrational emotional reactions to define the way we interact with the world. But people with true integrity avoid these situations. They know how to disagree in a civil manner; they even know when it’s better to just walk away. 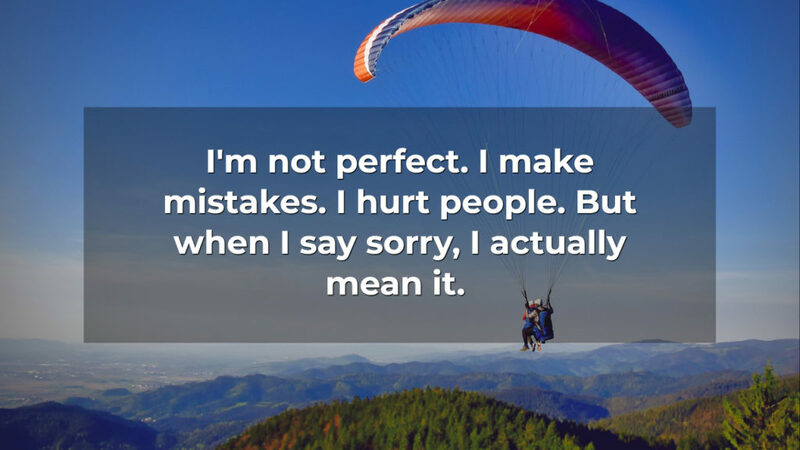 Oftentimes, we see someone make a mistake and our first impulse is to blame them, get mad at them, and call them out. But when you have true integrity, you are more attuned with the world and those around you. You do not live in your own little bubble, but allow yourself to be a part of everyone else’s. When you notice that someone is experiencing something troubling, you do your best to actively assist them with their situation. This is true integrity. But true integrity can see past the vanity of losing and winning, and prefers instead to create peace instead of tension. If this requires being the bigger man and apologizing first, then so be it. Often, parents cross a line that leaves children feeling like they aren’t good enough. 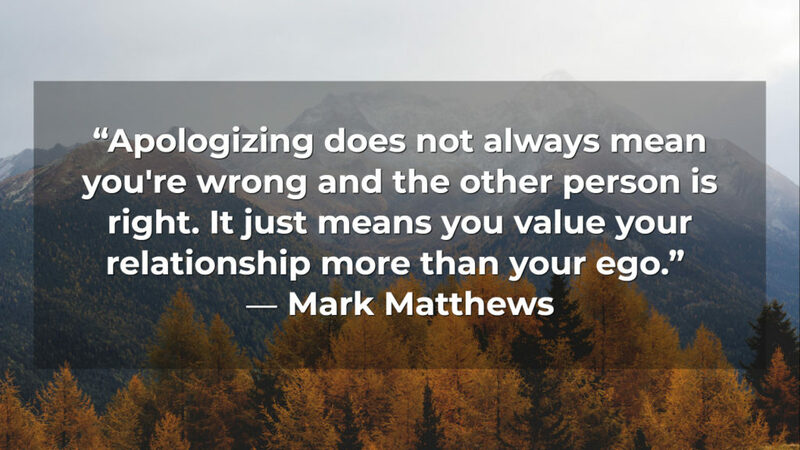 When parents catch themselves going over the edge, or yelling about something that really didn’t require that kind of response, a person of integrity will apologize and accept responsibility for their actions. These are all important lessons for everyone to learn and when you come across someone who has a great deal of integrity, you can expect them to exhibit these self-less behaviours. When someone has integrity, they don’t need to steal the thunder or others. It’s so easy to just let the accolades roll in when you are the head of the team, but to go out of your way to ensure those that deserve recognition get it, is a true sign of integrity. You’ll come across this behaviour in a bad relationship. Maybe you’ve experienced it yourself. Just know that anyone who resorts to name calling as a form of communication is not a person of integrity. If you’ve done this yourself, you’ll want to spend some time thinking about how you can improve that aspect of your personality. It’s not a great way to handle things, and you’ve likely felt the sting of shame afterwards. 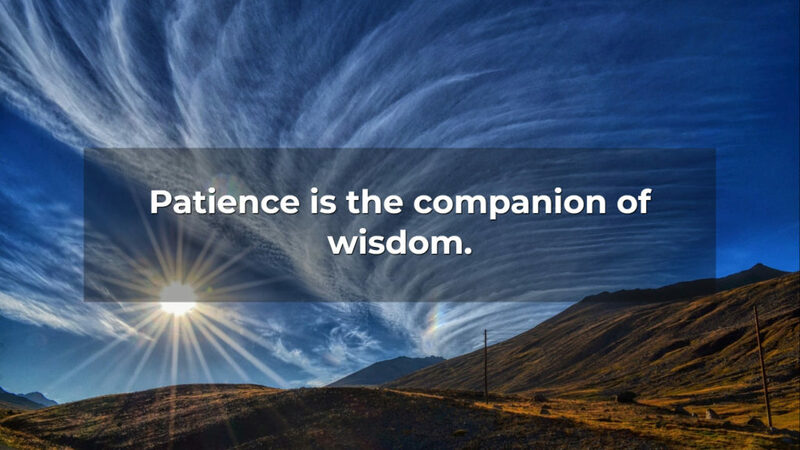 That’s because people who have a good deal of integrity know how precious time is and how important it is for people to show up on time – for themselves and for others. There’s no need to be rude about it or frustrated that you are running late. If someone simply says they are sorry, believe them and move on from it. That shows integrity on your part as well. The good news is that integrity can be developed over time. It is not something that you are simply born with and there is a limited amount to go around.